A series of steps being taken by Coca-Cola India and Hindustan Coca-Cola Beverages throughout their value chain is hoping to cut down the carbon emissions. As it takes these steps, Coca-Cola is also working to develop eco-friendly solutions to achieve its target for this. As it goes about reorganising its business, the Company has developed a carbon scenario planner to help standardise the forecast methodology to present in the entire supply chain. It will also help the Company set the target. The performance of several key indicators of business can be monitors using the planner. Among the indicators that can be tracked is the energy use ratio (EUR), which helps keep a tab on the energy used for producing one litre of beverage. Direct and indirect greenhouse gas emissions as well as the percentage of renewables used can also be tracked using the system. 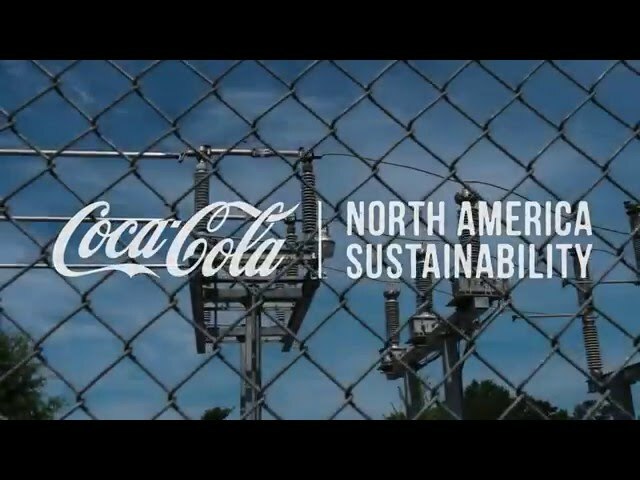 As a result of tracking, Coca-Cola has succeeded in cutting down the greenhouse gas emission by eight per cent since 2014. In addition, there has also been 18 per cent reduction in EUR between 2012 and 2015. Coca-Cola has announced that it is committed to reducing carbon emissions associated with the ‘drink in your hand’ by 25 per cent by 2020. As part of its efforts, over the years, there has been a marked improvement in the ‘lightweighting’ across product categories. Over the previous designs there has been 15 per cent weight reduction in the current sparkling PET bottles, 14 per cent in Juice PET bottles, 30 per cent in drinking water PET bottles and 33 per cent in returnable glass bottles (RGBs).